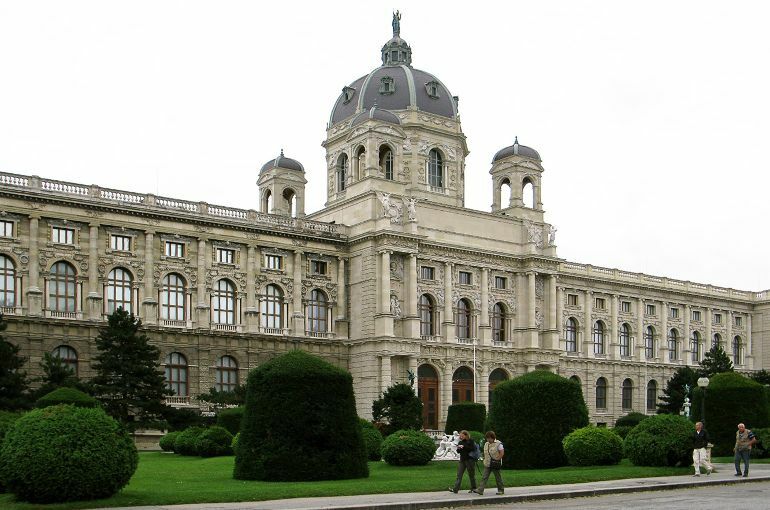 The city of Vienna (Wien) is the capital of Austria, and one of the old European cultural cities. When I say cultural, I refer to the fact that Vienna was one of the European cultural centers 200 years ago, as schooling in this city was for elites of that time. With a rich history in royalty and aristocracy, Vienna has many things to show. There are a lot of well preserved buildings dating the golden ages, many of them imposing through their architectural stature even now, after such a long period of time. For first time visitors, Vienna has the Hop-on Hop-off tour available, starting from 14 EUR and going up to 25 EUR based on the lines you want to take and monuments you want to visit. As most things you would want to see are located in the central area, you may also take a walking tour or simply grab a map and walk around at your own pace. Of course, doing the tour with a guide might offer you a little more insight into some historical places, but doing it alone will offer you the chance to stop at many other places on your way and discover the rich history on Vienna. Taking a tour on your own should not discourage you as most people speak English as well are more than happy to give you any directions if you ask. St. Stephen Church – located centrally, St. Stephen Church is open for visitors inside-out. Built in a beautiful Gothic manner, the Church has just gone through a restoration process bringing its old time glamour back to life. Belvedere – this royal palace imposes through its size and front and back gardens. This place highlights perfectly the lifestyle royalty and high aristocracy 100 to 200 years ago. the National Library – large imposing building covering literature for hundreds of years. the National Opera – a place of symphonies and operettas.